If you were hoping to ogle some pictures of Brad Pitt of Kit Harrington aka John Snow of the Game of Thrones TV series, let me assure you that there will be other articles featuring them for being so good looking! This article focuses on the best dressed men so, no, there are no pictures with a shirtless Snow. Some of the stars you love did make the list of the impeccably-dressed in 2015; some of them are Brad Pitt, Kanye West, Calvin Harris, David Beckham, Robert Pattison, and Benedict Cumberbatch. These are very popular celebrities, mostly from the film and music industry. These are the 3 best-dressed men in the international scene. Topping the list is Prince Harry! He makes royalty look stylish. 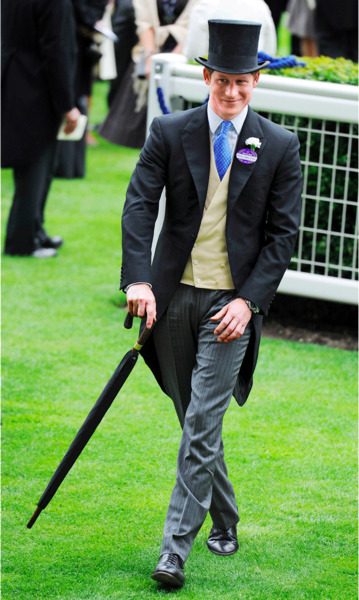 Prince Harry us fifth in the line to the English throne. He engages with a multitude of charity work and lives in London. His style can be defined as a charming flair. The Academy Awards did bring out the celebrities looking their best and the second on the list is Andy Samberg. He certainly looked his best while hosting the Emmys this year and went through a number of changes during the ceremony, each of them more stylish than the last. Andy is a brilliant comedian, actor, and singer from the United States. 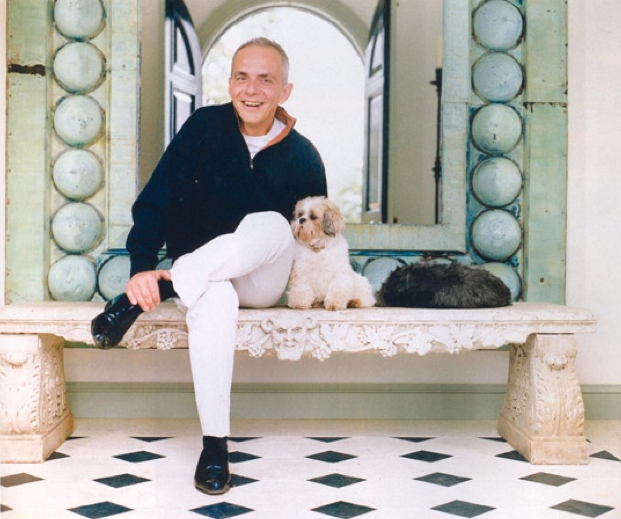 Another unpredictable candidate and third in line of the best-dressed men is Robert Couturier, a prominent architect and decorator from New York City. His favorite tailor is Anderson & Sheppard. He loves his scarves! His style is daring and incredible to say the least.